Drop by The Coffee Bean & Tea Leaf in New York City to discover all the coffee and tea options available. If you prefer to take your coffee home, we sell ground, whole bean, K-CUP Packs, and more. 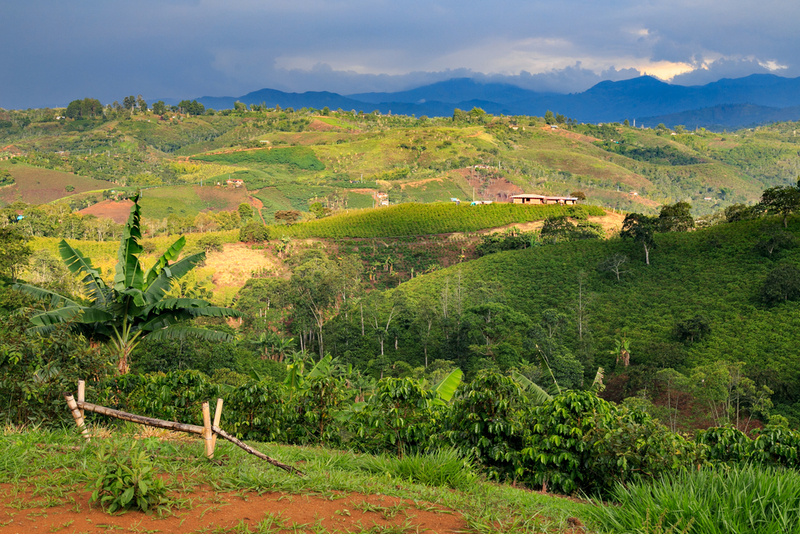 The flavor of a faraway mountain is no farther away than your local Coffee Bean and Tea Leaf. Try it today.